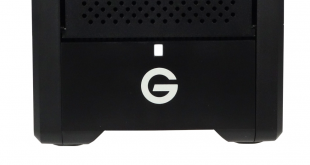 Spoilt for choice would be an understatement for any prospective buyers of the X99 platform. MSI alone has a motherboard for almost every possible price point, use-case scenario and type of user. Add other motherboard vendors into the mix and the amount of choice is dizzying. 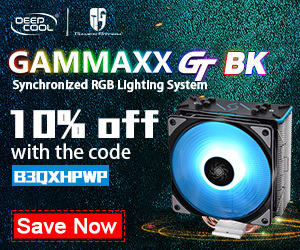 With its high-end price point and feature-set the MSI X99A XPower Gaming Titanium locks horns with the likes of the ASUS X99-DELUXE II and Gigabyte X99-Designare EX RGB, though ASRock lacks a similarly priced offering. 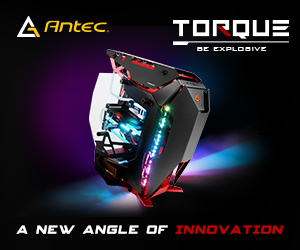 A dissection of the product name reveals a motherboard that is trying to cater to Gamers and Overclockers on the X99 platform. “XPower” denotes the overclocking-focus of the motherboard’s feature-set with its high quality CPU VRM and power topology, as well as voltage read-out points, onboard power, reset, clear CMOS and BCLK adjust buttons, a dual BIOS with a selector switch, slow mode booting jumper and switch and a debug code reader, among other things. 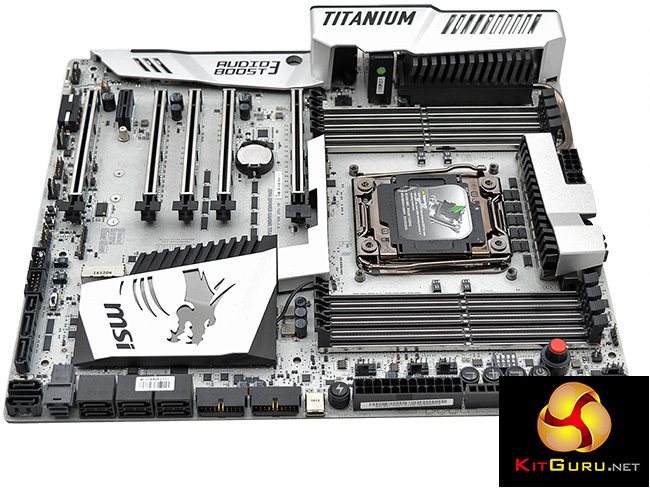 While the board is XPower by name MSI has since phased out the use of a yellow and black colour scheme, seen on previous generation XPower motherboards. 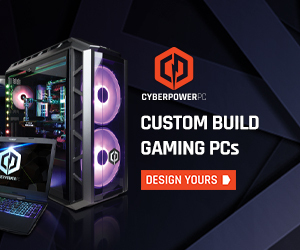 MSI has instead integrated almost everything under the “Gaming” banner, at least for the high end, since this strategy has been successful for the company. MSI is emphasising the audio, connectivity, networking and performance elements of this motherboard from a gaming perspective. The last component of the long name, “Titanium”, refers primarily to the motherboard’s aesthetics. 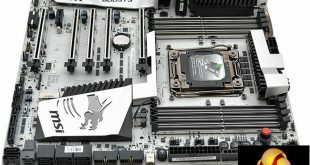 In an increasingly competitive motherboard market MSI has sought an interesting way to differentiate itself and silver heat sinks, a silver rear I/O shroud and a silver PCB certainly does that. No other motherboard vendor has a motherboard quite as uniquely styled as MSI’s X99A XPower Gaming Titanium.